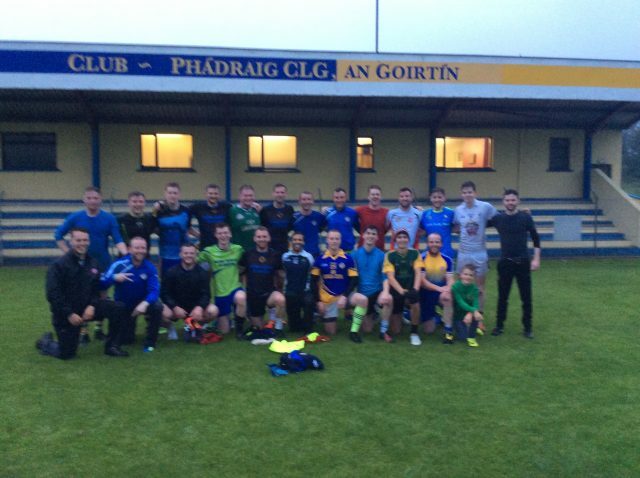 A GAA coach from Argentina enjoyed a trip to Ulster recently where he visited the Tyrone GAA Centre at Garvaghey along with Clubs around the county. 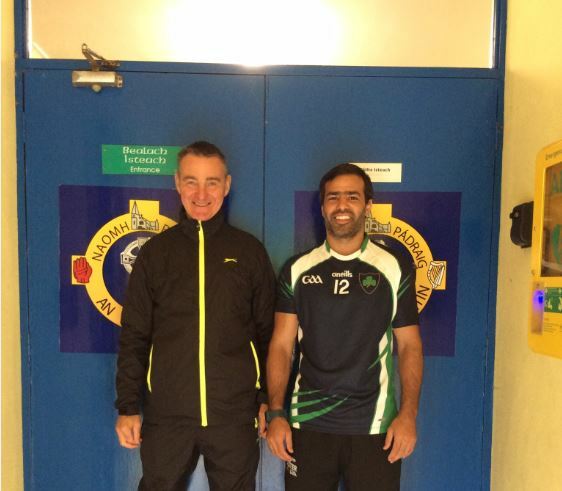 Martin Lopez, who is a member of the Hurling Club based in Hurlingham in the west of Buenos Aires took in training sessions with Beragh Seniors, Killyclogher Ladies and Gortin St Patricks. During his stay he also visited Tyrone Summer Camps in Errigal Ciaran and Eskra as well as taking in the grade three U18 Championship Final between Kildress and Beragh. The Club that Martin belongs to is extremely proud of its strong and continuous links to Ireland, very much in evidence at the clubhouse. As part of Argentina’s twinning arrangement with Ulster GAA Martin Lopez came to the Province to learn more about Gaelic Games and to agree a programme for coaching and games going forward. Comhairle Uladh CLG looks forward to providing a programme of support for the promotion of Gaelic Games in Buenos Aires and Argentina. This will include the sharing of coaching resources, an Online Foundation Course with a practical element to coincide with the World Games in Waterford in July 2019. It was also proposed that Ulster GAA Coaching and Games will visit Buenos Aires to deliver workshops and practicals for coaches.